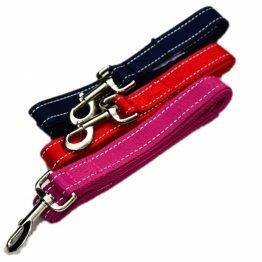 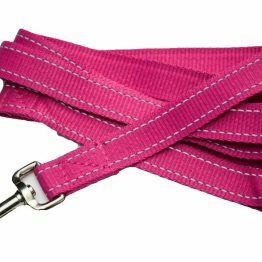 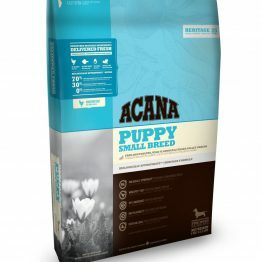 Acana Puppy and Junior Dog is specially suited for puppies who when full grown are between 9 and 25 KGs. Metabolizable Energy is: 439 kcal per 250ml/120g cup, with 32% from protein, 22% from fruits and vegetables, and 46% from fat. 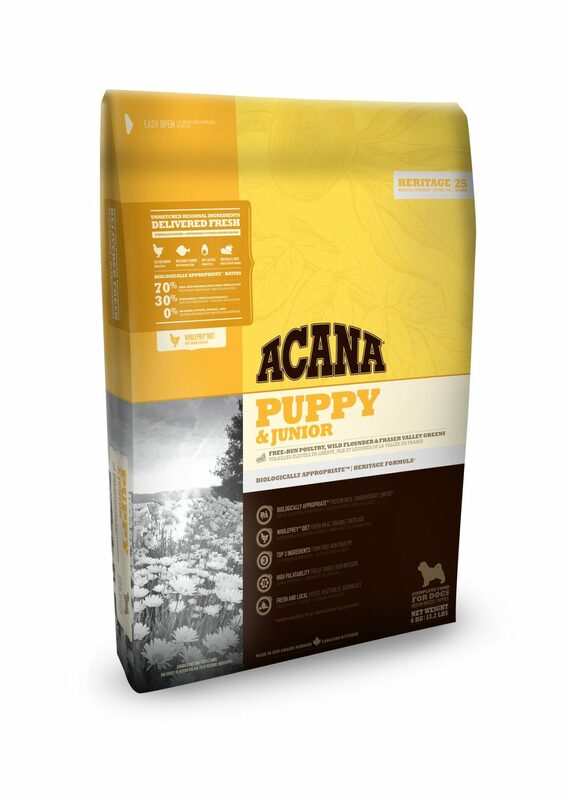 Acana Puppy and Junior Dog is specially suited for puppies who when full grown are between 9 and 25 kilograms. 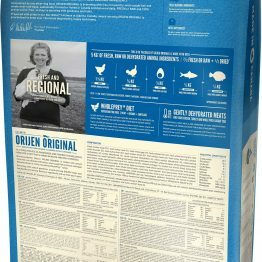 At this early stage of life your puppy requires a high protein diet – which is why Acana has formulated a 70% meat (such as free-run chicken and freshly caught Flounder) based pellet from only natural sources and using the freshest ingredients! 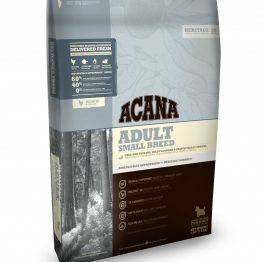 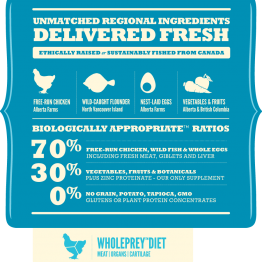 Prepared from Canada’s best and freshest ingredients in our Acana’s award-winning kitchens, Acana Puppy and Junior Dog will keep your puppy healthy, happy and strong! 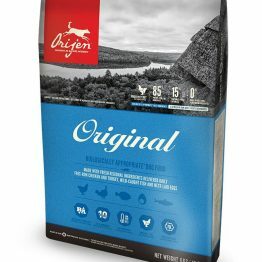 Each pellet has skin and coat supporting Omega-3 oil from wild-caught Herring. 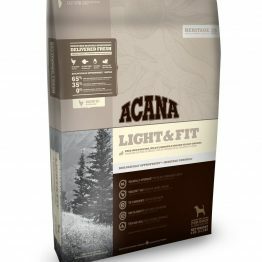 Organic sea vegetables and botanicals – including juniper berries, lavender flowers, alfalfa and peppermint to enhance metabolism function while nourishing and calming your puppy’s digestive tract. 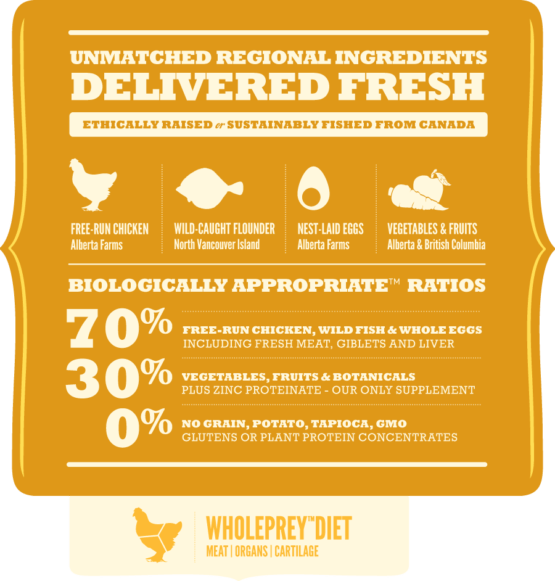 Fresh chicken meat (16%), chicken meal (13%), turkey meal (13%), red lentils, whole green peas, fresh chicken giblets (liver, heart, kidney) (6%), chicken fat (6%), fresh whole eggs (4%), fresh whole flounder (4%), herring meal (3%), herring oil (3%), sun-cured alfalfa (2%), green lentils, field beans (2%), whole yellow peas, pea fiber, fresh chicken cartilage (2%), dried brown kelp, fresh whole pumpkin, fresh whole butternut squash, fresh whole parsnips, fresh kale, fresh spinach, fresh mustard greens, fresh turnip greens, fresh whole carrots, fresh red delicious apples, fresh Bartlett pears, freeze-dried chicken liver, freeze-dried turkey liver, fresh whole cranberries, fresh whole blueberries, chicory root, turmeric, milk thistle, burdock root, lavender, marshmallow root, rose hips. 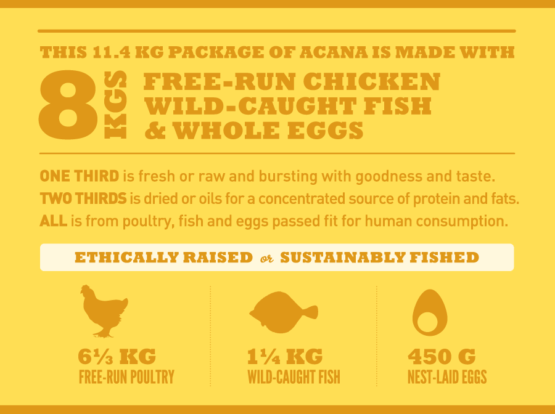 What makes Acana and Orijen different?